Are you looking for your next holiday in Malta? Did you know Chevron provide all-inclusive holidays at the amazing Preluna Hotel and Spa. Let Chevron take the hassle out of booking your holiday to the Preluna Hotel by giving you a head start to having the perfect holiday experience in Malta. 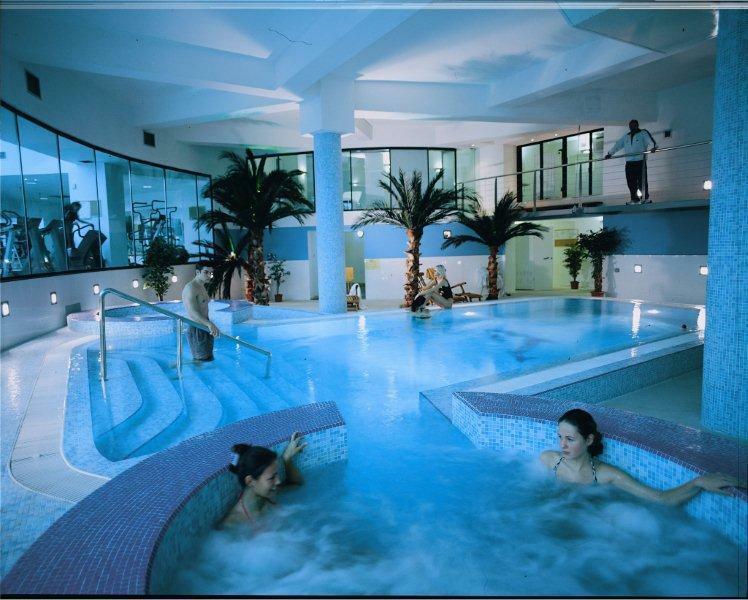 Reach this resort from most major airports including Heathrow, Gatwick, Manchester and Edinburgh. On leaving the airport, you arrive in around 20 minute’s time via the Triq Giuseppe Garibaldi. Wake up refreshed and experience breakfast in the Triton restaurant. Enjoy snacks in the Piazza bar between 11:00 -16:30hrs while cocktails and chilled drinks can be enjoyed by the pool from the bars in the resort. Sample complimentary coffee from the café without having to worry about bringing your wallet. During the evening after buffet dinner in the Triton, enjoy a variety of free drinks in the popular Skyroom Penthouse where entertainment is provided every night from the likes of Lawrence Grey on a Monday to Adrian Calleja on keyboard and vocals on a Friday. Or should you wish to venture out you will have access to complimentary transport to the Dragonara Casino where we will provide you with a €10 coupon on courtesy of the hotel. 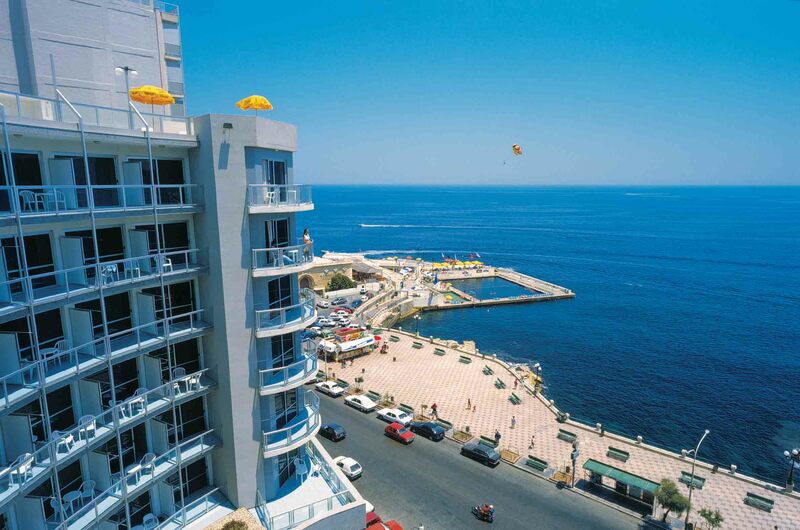 Sliema is a popular hub for locals and tourists and has an array of popular bars and restaurants where you can find out more information here. 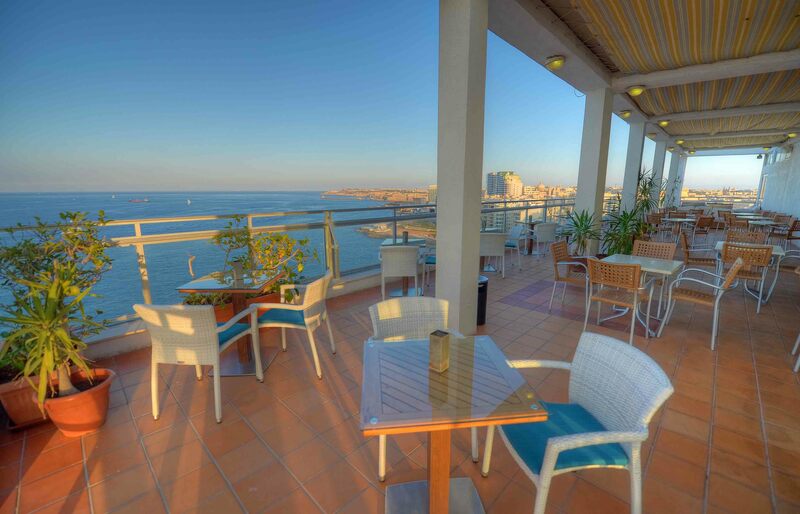 Take an afternoon out at the all-inclusive Beach Club which includes a salt water pool where you can take a leisurely swim, or use the sunbeds where you can relax in the sun while working on your tan while taking in the uninterrupted views of Sliema. Going all inclusive has many other perks such as free entry to the gym should you want to keep up with your workout routine. You can also experience the FeelGood Spa that’s home to a heated pool, steam room and sauna where you will receive complimentary towels at the end of each session. And there’s no need to worry about your mobile data running up quickly while enjoying your stay. Guests at the Preluna Spa & Hotel get free Wi-Fi throughout the building, making it easy to snap and send selfies by a pool making all your friends back home jealous. 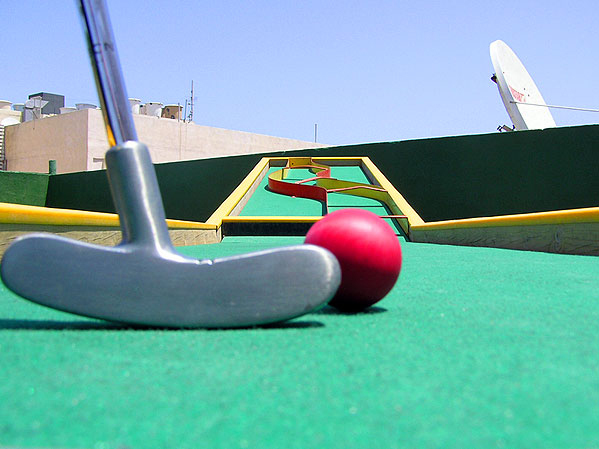 Spend hours of fun at the mini golf course that’s free to use for guests or unwind in the Penthouse bar while other members of your group take time out improving their putting skills. They also provide free use of safes in your accommodation for all all-inclusive guests so you have peace of mind and maximum security when leaving your room. Should you wish to book a holiday to the Preluna Hotel & Spa please select your dates and preferences in the booking platform provided above and we will do the rest.